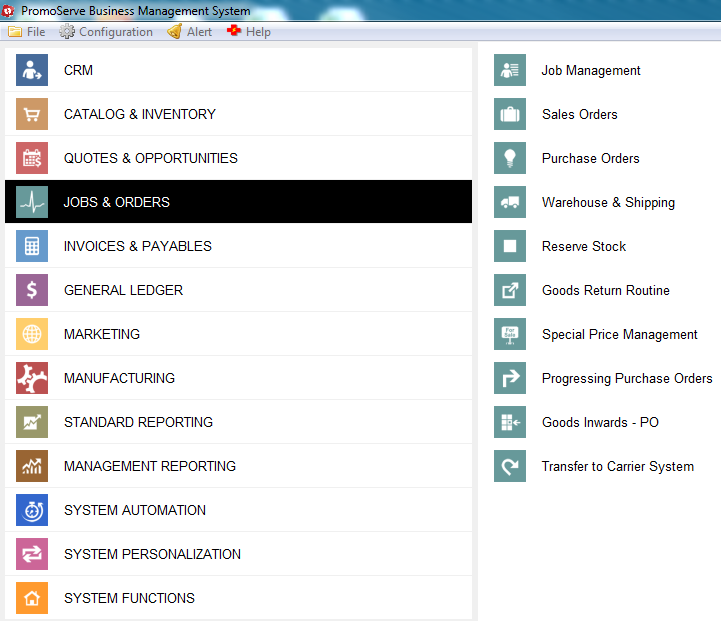 Select the sales order you want to set the payment method on and click the 'Shipping/Payment' tab. 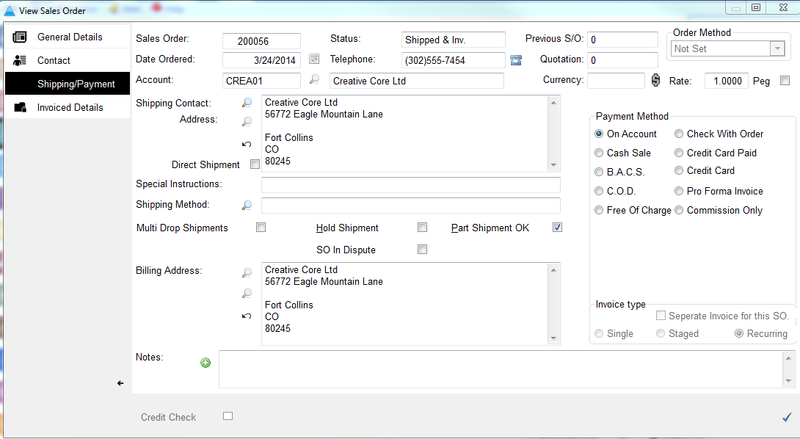 On the right hand side, the payment types are displayed. These can be change to the payment type you wish to use for payment from the customer.